The term “Turn-key Service” describes the gap or void period between handing keys from one occupier to another. 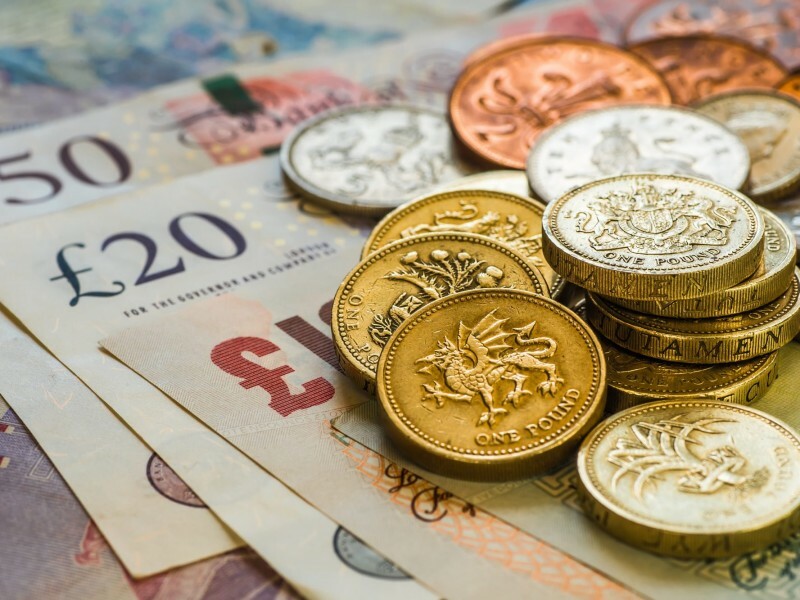 This can be from buying a property to renting it out, or from taking possession back of your property from one tenant and handing possession to another. It usually happens simultaneously or as quickly as possible in order to minimise the void and maximise the revenue. This is a service that Austin D’arcy provides to investment landlords, if circumstances allow. If you are using our acquisition service or are buying a new investment property, which Austin D’arcy will be lettings out for you, we will endeavour to get the new tenancy commencing as close to your sale completion day as possible. If you are purchasing through another London agency, it will depend on whether they allow lettings viewings to take place between the exchange of contracts and completion, so that we are able to line up a tenant for you. It will also depend on how much work is required to be carried out on the property you are buying before a tenant can move in. If the turn-key service you require is happening between one tenancy and another, we will liaise with the outgoing tenant prior to their move, if possible we will carry out a property visit, to advise the outgoing tenant on what is required for them to get their deposit returned quickly. That should mean there is little work to be done between tenancies and the professional clean has already been carried out. 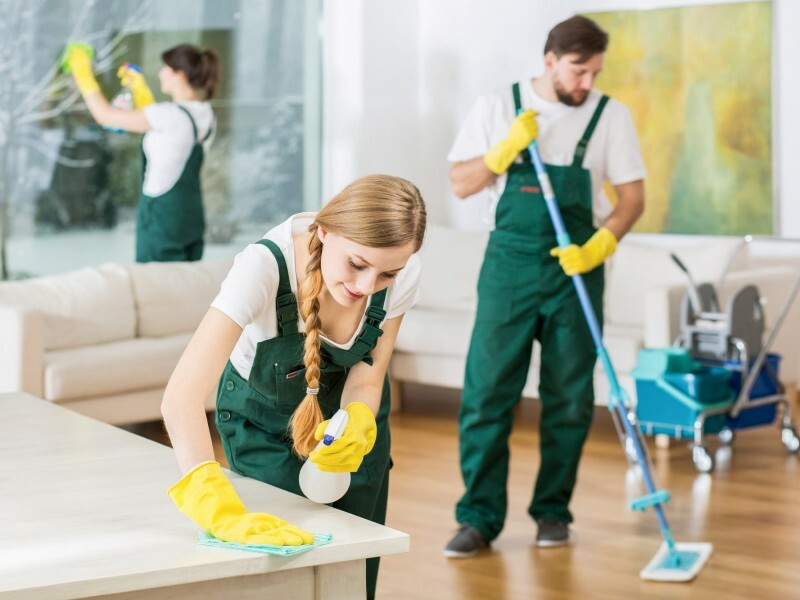 If, after the tenant has vacated, there is cleaning required before the new tenant can move in, we have specialist post-tenancy cleaners available to do a quick job and ensure that speed is of the essence, without compromising on the quality of work. That way, the clean can be carried out so that the inventory clerk can get into the property to take photos and update the inventory, ready for the new tenants to move in. We know that every day your rental property is empty it costs you money. That is why we encourage our landlords to make use of our turn-key service, because we know that the cost will always be better than the lost revenue from a lengthy void period. It also ensures that all professional services for pre & post tenancy requirements are carried out in a timely manner by our vetted contractors.